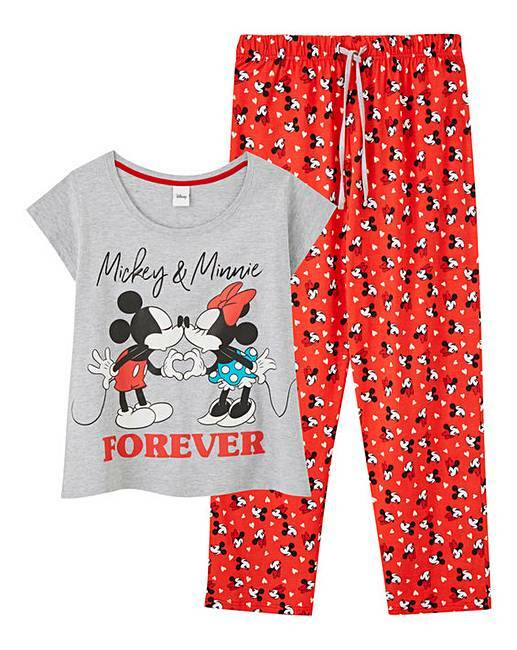 Minnie and Mickey Forever Pyjama Set is rated 5.0 out of 5 by 1. 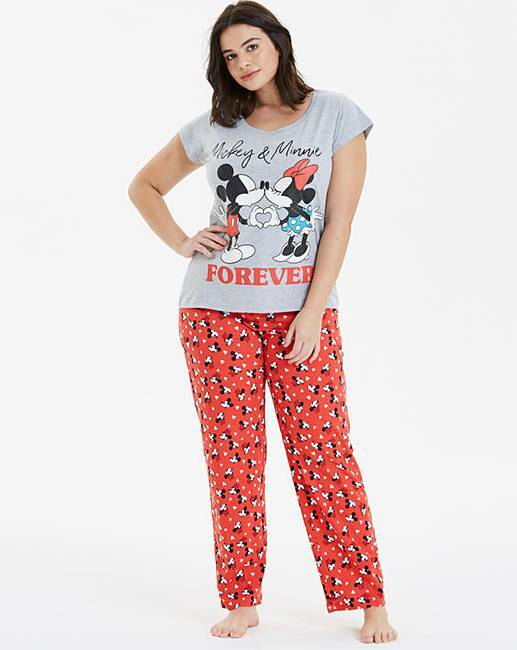 These Minnie and Mickey pyjamas are the perfect gift for any Disney fan! 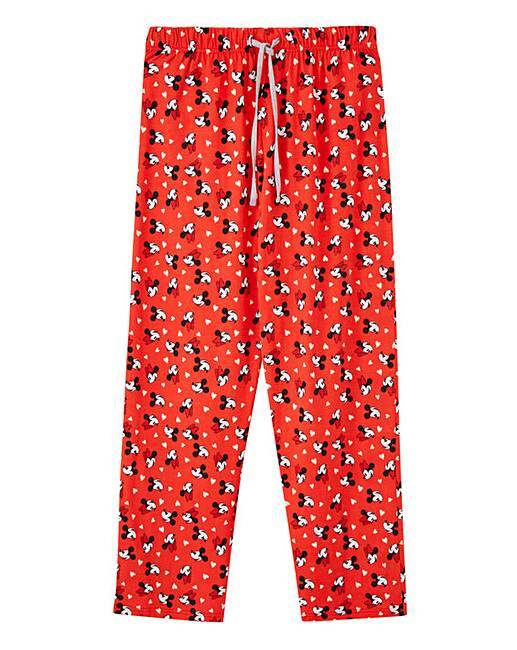 Featuring an all over printed bottom and a Valentines themed top motif, these pyjamas are the perfect addition for your nightwear drawer. 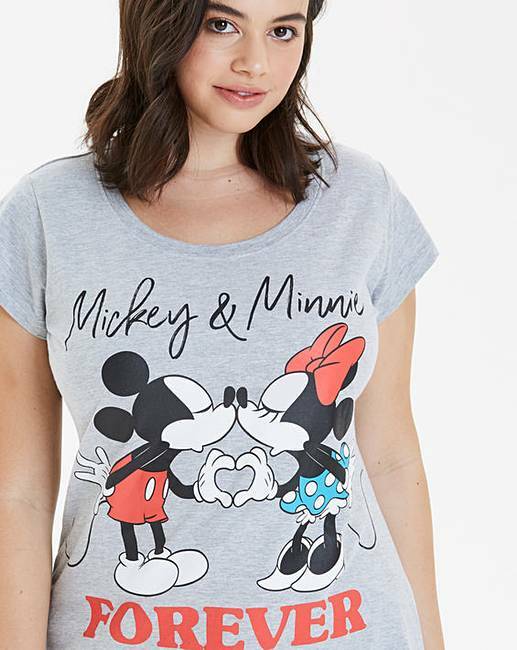 Top: 92% Cotton, 9% Polyester. Bottom: Cotton. 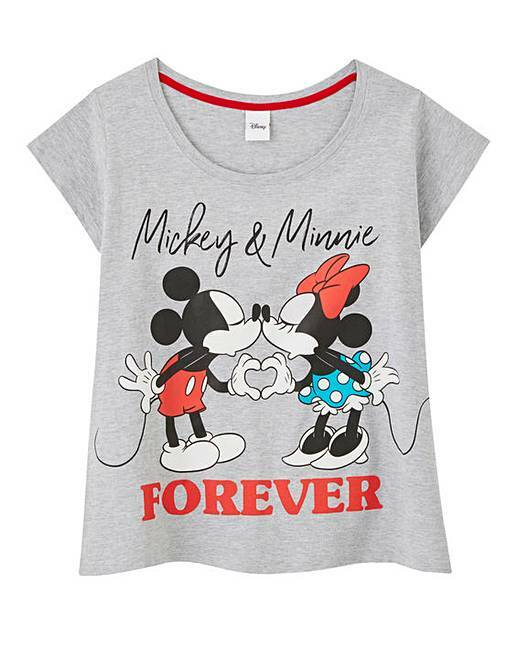 Rated 5 out of 5 by Kate from A must for Mickey & Minnie fans Both these for my daughter and she loves them. Great quality.